The first purchase in Barolo, the last by Luigi Einaudi, lies in the hills between Barolo and the high road that connects the villages of Novello and La Morra. 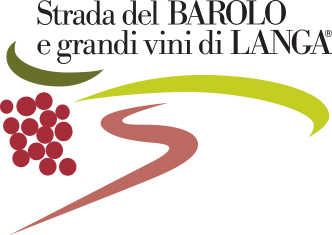 4.80 hectares, of which almost 3 are dedicated to the Barolo Terlo wine, the rest to Terlo Vigna Costa Grimaldi. The purchase was concluded in 1958 and made “for pride”, as Luigi Einaudi himself would recount. question: was it my own production? It bothered me confessing that it wasn’t mine. Therefore I bought these vineyards.”.